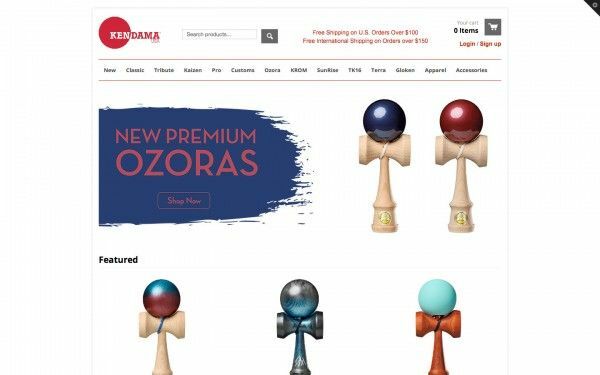 The Kendama USA staff was first introduced to Kendama in 2006 while touring in Japan. Their good friends were always playing while they waited at train stations, bus stops, and while walking around the cities. 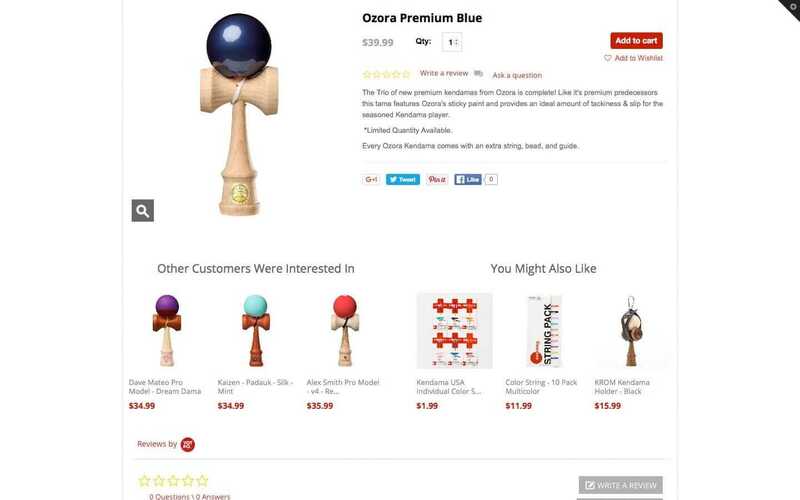 The team got our first Kendama in Downtown Tokyo, and showed all of their friends when they got back home. Everybody’s curiosity and enthusiasm inspired them to start Kendama USA and help introduce people from all over the world to this great skill toy. 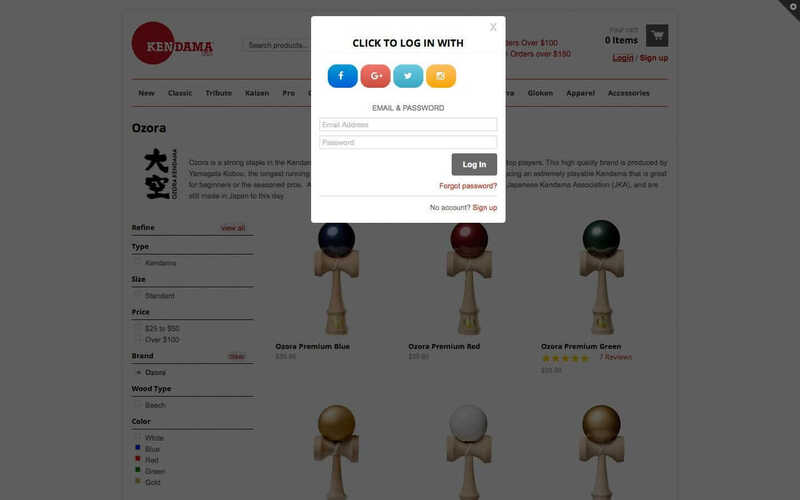 People from all over the world have now been exposed to the Kendama, and they are proud to say that if you live outside Japan and have played, it is almost surely because of Kendama USA.